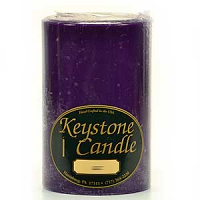 Using these Amber Oud Wood 3 x 12 pillar candles is a great way to add height to your centerpieces without using candle holders. Place these tall pillar candles on a large charger or mirror with shorter candles and surround them with fake foliage or beaded garland to accent them. 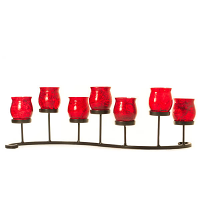 It is simple to have a stunning display without a lot of work. 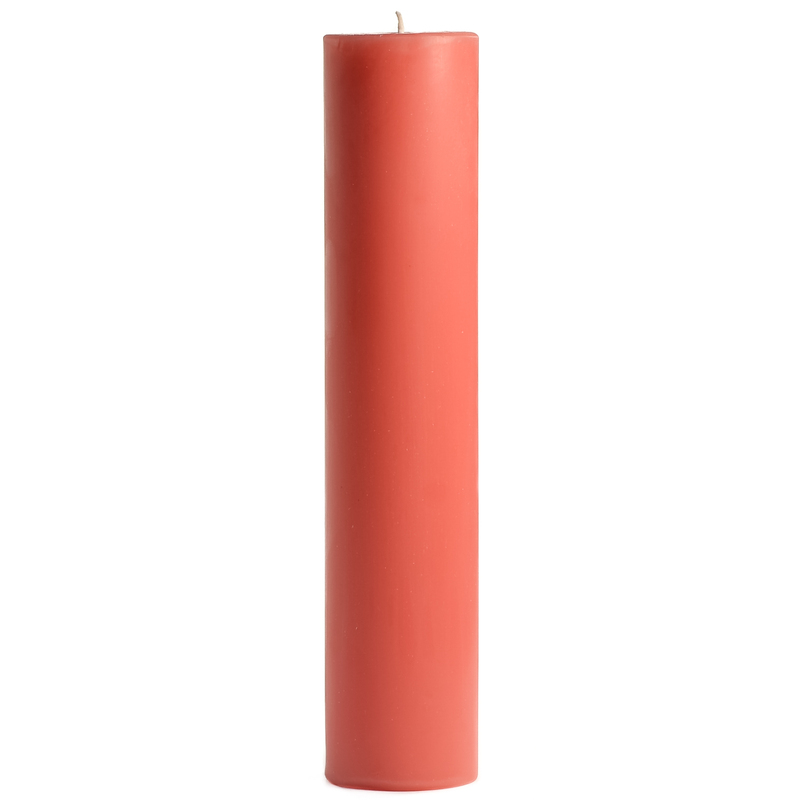 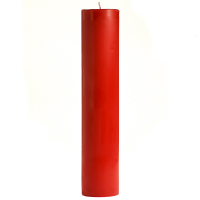 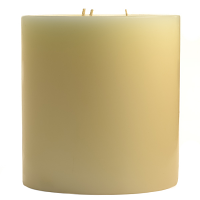 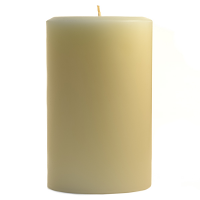 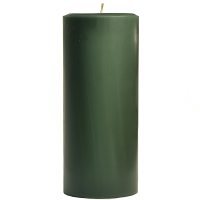 Our 3 inch pillar candles are hand poured so they are a solid color through out. 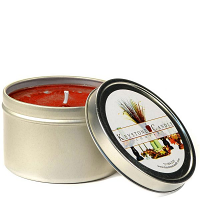 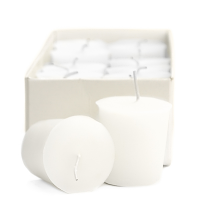 Burning these scented candles in your home will freshen up any room and create a warm soft glow at the same time. 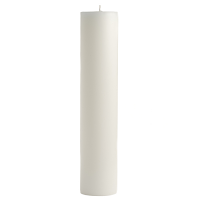 Always place these 3 x 12 pillar candles on a holder to help protect your tables surfaces from heat damage. 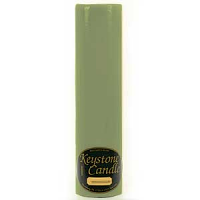 These tall candles are made at our factory in Central Pennsylvania.